Power factor correction (PFC) is widely used in AC/DC power supplies with an input power of 75 watts or greater. PFC forces the input current to follow the input voltage so that any electrical load appears like a resistor. Amongst all the different PFC topologies, the totem-pole PFC has recently received more attention because it uses the least number of components, has the smallest conduction loss, and has the highest efficiency. Typically, a totem-pole PFC cannot operate in continuous-conduction mode (CCM) because of the slow reverse recovery of the MOSFET’s body diodes. However, with the advent of the galliumnitride (GaN) FET, its diode-free structure makes the CCM totem-pole PFC possible. Especially for switch-mode power supplies (SMPSs), the printed circuit board (PCB) layout is a critical but often under appreciated step in achieving proper performance and reliability. Errors in the PCB layout cause a variety of misbehaviors including poor output voltage regulation, switching jitter, and even device failure. Issues like these should be avoided at all costs, since fixing them usually requires a PCB design modification. However, these pitfalls are easily circumvented if time and thought are spent during the PCB layout process before the first PCBs are ever ordered. This article presents five simple steps to ensure that your next step-down converter’s PCB layout is robust and ready for prototyping. This application report provides the method of calculating the maximum output current of the TPS92630-Q1 device in exterior-lighting automotive applications. The junction-to-ambient thermal resistance (RθJA) of the TPS92630-Q1 device is the key parameter when calculating the maximum output current of the TPS92630-Q1 device. This application report provides a method about how to measure the RθJA of TPS92630-Q1 reference boards. The reference boards are fabricated with different copper thickness. A comparison table of both measured and simulated RθJA of different copper thickness is given in the report for correlation. Medical and industrial ultrasound systems use focal imaging techniques to achieve imaging performance far beyond a single-channel approach. Ultrasound images are created by sending high voltage pulses into human tissue. The sound generated by these pulses echoes off of the tissues at varying amplitudes depending on factors such as depth within the body and type of tissue. Ultrasound technology is manufactured to measure the voltage magnitude of these echoes as they are collected at the receiver. These voltages are ultimately recorded and displayed in an image that tells what kinds of surfaces the pulses are passing through. Incremental rotary encoders transduce rotational movement into electrical signals. Unlike absolute encoders that measure angle, incremental encoders generate high/low pulses as turning occurs. Applications include computer mouse wheels, fluid flow meters, knobs, wheel speed sensors, stepper motor feedback for detecting missed steps, and brushed DC motor sensors for automotive windows, sunroofs, seats, and mirrors. The most common thermocouple in use today is the Type K. A Type-K thermocouple is inexpensive, accurate, and works reliably in harsh environments. Type-K thermocouples can measure temperatures ranging from –200°C to +1250°C and have a Seebeck coefficient of S = 41 μV/K at room temperature. 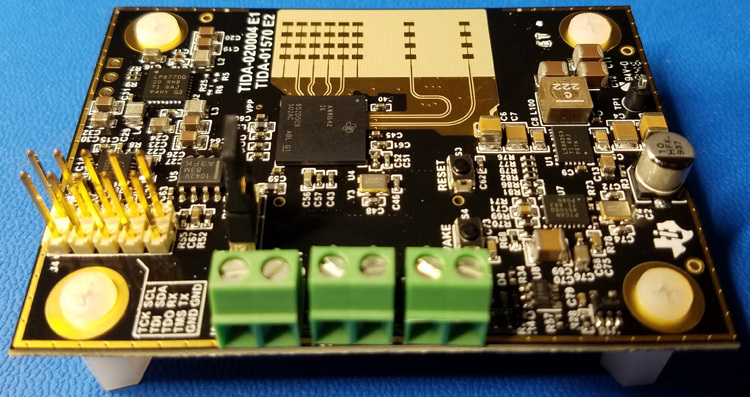 This document offers various implementations to achieve a full-bridge driver to excite an ultrasonic transducer when using the PGA460. 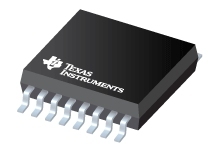 Because the PGA460 was only designed to excite transducers in the transformer-driven or half-bridge driver modes, external circuitry is required to enable a full-bridge driver. The recommended solution is based on combining the functionality of the PGA460 with the DRV8870 to enable the excitation voltage to swing between ±45 V. Low-cost discrete alternatives are also discussed. 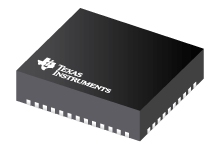 MSP430 microcontrollers (MCUs) with CapTIvate technology from Texas Instruments provide a high-sensitivity capacitive touch solution with high reliability and noise immunity at the lowest power. This application report demonstrates a new capacitive touch application through metal overlays using CapTIvate technology. Microscopic movements in a flat metal can be sensed and processed to determine how hard a given button was pressed due to the high sensitivity and resolution of TI's technique. This approach allows reuse of existing metal surfaces commonly found in many applications such as building security systems, appliances, and consumer electronics. The document describes the fundamentals of TI's CapTIvate technology-based metal touch technique and provides guidance on how to design a touch on metal panel with MSP430 MCUs featuring CapTIvate technology. Applications and noise immunity considerations are also discussed in this document. This application report assumes that readers are reasonably familiar with elementary capacitive touch principles, CapTIvate technology, and MSP430 microcontroller architecture. Battery test equipment is used to verify battery pack functionality and performance prior to shipment to the customer. This Tech Note outlines three major functional tests that a battery tester performs while showing how to achieve the desired level of regulated error. Magnetic Resonance Imaging is a non-invasive diagnostic technology that produces anatomical images. Unlike computed tomography (CT), MRI does not carry the risk of ionizing radiation exposure. The MRI system shown in this application note uses a superconducting magnet to align hydrogen atoms in the body; then excites the atoms with radio frequency (RF) energy from the transmitting RF coil. As the atoms return to equilibrium, energy is released in the form of radio waves which are recorded by the receiving RF coil. The rate at which the atoms return to equilibrium, as well as the energy released, is determined by the location and chemical makeup of the surrounding material. This information is processed to create images of the tissues present in the body. The DRV2700 is a high-voltage piezo driver with an analog input. 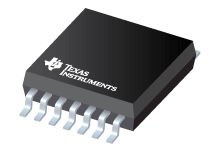 This device is one of the many haptic feedback drivers that Texas Instruments offers. One design challenge many customers face using the DRV2700 is the analog input. Generating an analog input signal can burden the processor and be undesirable. This application note addresses this challenge and provides a solution. Also known as a Smart Trunk Opener (STO), the kick-to-open trunk application has grown significantly over recent years, especially in SUVs and high-end passenger vehicles. This feature allows the vehicle owner hands-free access to open the trunk with a simple kicking motion near the rear bumper. With the increase in personal electronic devices, HiFi audio is more popular than ever in many applications, such as smartphones, music players, home theaters, and even car infotainment. Many engineers and consumers devote themselves to the endless journey in HiFi audio. This document will help engineers understand, judge, design, and optimize a HiFi audio circuit. 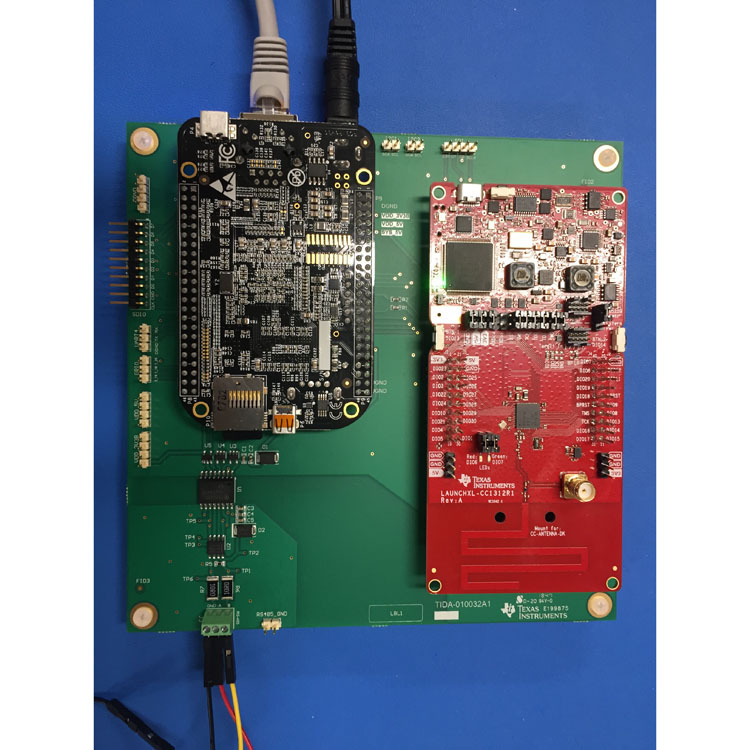 The 16-bit MSP430 and the 32-bit SimpleLink MSP432 microcontroller (MCU) families complement each other in low-power and performance. The goal of this migration guide is to help developers accurately assess the effort to migrate an existing application from the 16-bit MSP430 to the 32-bit SimpleLink MSP432 Arm platform if they so choose to. Ultimately, the migration guide is built to help derive a migration strategy with complete hardware and software coverage that properly migrates the existing application without introducing bugs due to platform differences while still taking advantage of the unique features or performance improvements that the 32-bit MSP432 devices bring. This application report explains different methods of measuring the Power Supply Rejection Ratio (PSRR) of a Low-Dropout (LDO) regulator and includes the pros and cons of these measuring methods. This application report addresses the parameters that affect the radio range. For identical radio settings, the range is highly dependent on the surroundings and environment. The link budget and the positioning of the antennas and their distance to the ground surface are major contributors to long range. A general specific range can never be specified or guaranteed for any type of radio communication unless the environment is well defined. Predicting a range is difficult and the excel sheet calculation helps to calculate a realistic range that can be achieved for a known environment. Operational amplifiers (op amps) with electromagnetic interference (EMI) filters can reduce significant errors. These types of errors are not always obvious to the system designers. They often impact the signal chain, in particular the analog-to-digital converter in the form of a loss of digital counts. Several features commonly used in microcontroller (MCU) designs, such as external EEPROMs, SHA-1 authenticators, temperature sensors, digital switches, and battery system monitors, use a single bidirectional line to transfer data between itself and a master device. Commonly referred to as 1-wire or SDQ single-wire serial interfaces, this communication peripheral reduces the number of physical hardware connections required while adhering to a protocol that can be easily achieved with MSP430 MCUs acting as the function's master. 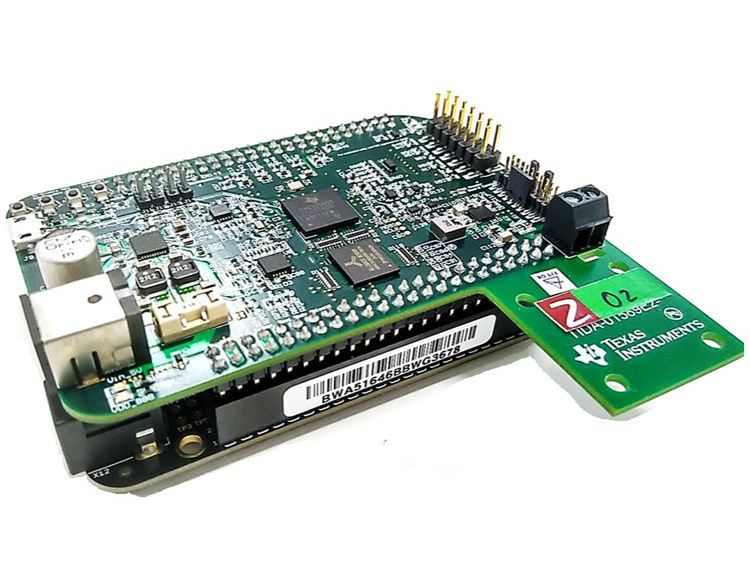 Commands can be basic enough to operate with the MSP430FR2000 MCU, which contains 512 bytes of main memory, or expanded to service a multitude of operations and slave devices. A code example that demonstrates the initialization of such an interface is below. To get started, download project files and a code example demonstrating this functionality.